Company Background | Mercan Canada Employment Philippines. Inc.
Mercan Canada Employment Philippines Incorporation (MCEPI) is a duly licensed land-based recruitment company at the Philippine Overseas Employment Administration (POEA) with license number POEA-105-LB-052418-R. 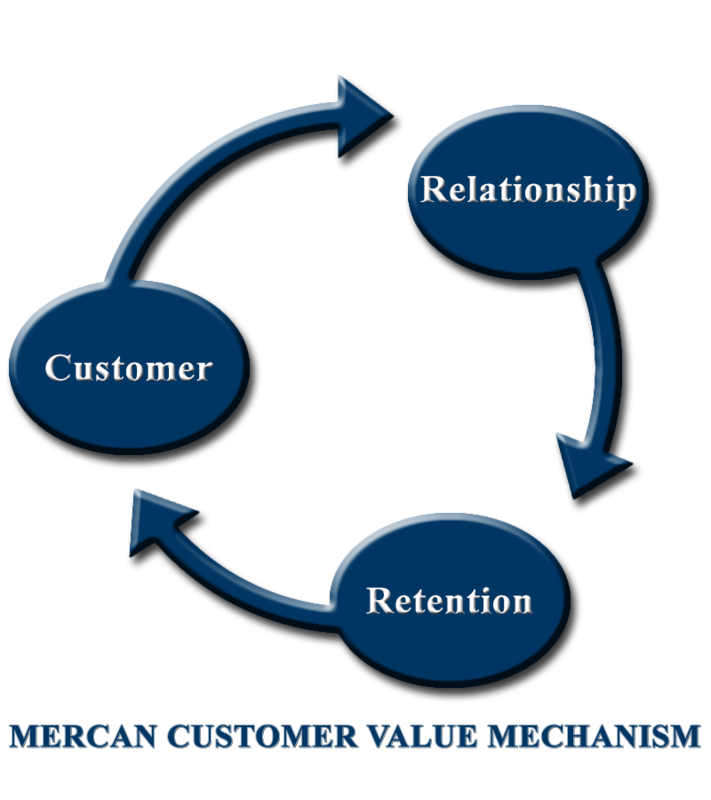 Established in 2006, MCEPI is the central recruitment and evaluation hub of the Mercan Group of Companies. It is strategically located in the heart of Pasig City Manila, right in front of the Philippine Overseas Employment Administration (POEA), easily accessible by applicants. We currently employ over 30 employees, technical evaluators and expert consultants. Our Technical Recruitment Evaluators are industry experts with extensive training, competencies and expertise to properly interview, evaluate and screen applicants. We have Recruitment Evaluators/Assessors from various fields, to wit: healthcare (nurses, physical therapists, dental technicians and medical doctors), science and technology, agriculture and animal raising, hospitality and service (hotels, resorts and restaurants) transportation and logistics, welding & fabrication, construction, education, mechanics (heavy duty, agriculture, transport, and auto), manufacturing, engineering, mining, security and more. Since 2006, we have brought almost 10,000 foreign workers into Canada, USA, the Middle East, Malaysia and the Caribbean Islands. Our mission is to understand the employer needs and provide the best qualified candidate. To remain an industry leader, we must continue to deliver the best solutions that will exceed expectations because we are recruiting employers’ most important asset: their workers. We know that ultimately, we will be judged not only on our firm’s success, but also on the partnership successfully developed between us and our clients. To be the leader in international recruitment and career management services to our customers across all industries. To achieve this by investing in our people, partnering with our clients and through our unique recruitment methodology, Mercan Recruit Advantage. We at Mercan believe in Customer Value Management. By managing each customer relationship to take full advantage of improved retention strategies and worker job satisfaction, we aim reduce turnover risk and increased employer profitability. We understand the differences between our customers and we provide customized solutions to each of our client’s needs. We believe that trust and personalized service is the key to a long-lasting relationship with our clients. Since we cater to both employers and foreign workers, we are fully committed to satisfying their respective needs to ensure a mutually beneficial relationship.